This trip takes you through three different countries on a truly European cycle ride. In a long weekend, you cycle via the Dover - Calais crossing and the beautiful cities of Bruges and Ghent to the hip and quirky city of Brussels, the administrative capital of the EU. Starting at Greenwich Observatory in London, cycle through the Kent countryside, the Pas de Calais and Flanders regions with time to enjoy the historical cities of Bruges, Ghent and Brussels. The ride finishes in one of the world's most beautiful squares, the Grand Place, in the centre of Brussels. On a bike you feel the wind in your face, and get a real chance to explore some beautiful corners of England, France and Belgium on the way. Once out of London, you pass through one of the harder sections of the route, as you go through Kent and the North Downs. The countryside is verdant, and remarkably much as it was in past centuries. From Calais you head along the Pas de Calais past long sandy beaches towards Dunkerk and inland to the very beautiful city of Bruges. The final day in the Flanders region of Belgium includes pleasant cycling along dedicated cycle paths via Ghent to Brussels. Celebrate your achievement as you cycle past fascinating gothic guild houses and Baroque buildings into the heart of Brussels. Enjoy a morning wandering through the medieval streets and perhaps visiting one of the great museums or visit the gothic Cathedral of Saints Michel and Gudule before taking the Eurostar back to London. Day 1 - London to Dover: Leaving Greenwich Park, the route takes in Shooters Hill and then follows the Thames corridor through to Dartford. From there you skirt Maidstone passing through Coxheath and Lenham and over the beautiful Kent Downs towards Folkestone. From Folkestone the route follows the coast northwards to Dover, where you find your bed for the night. Day 2 - Calais to Bruges: Three countries in one day. 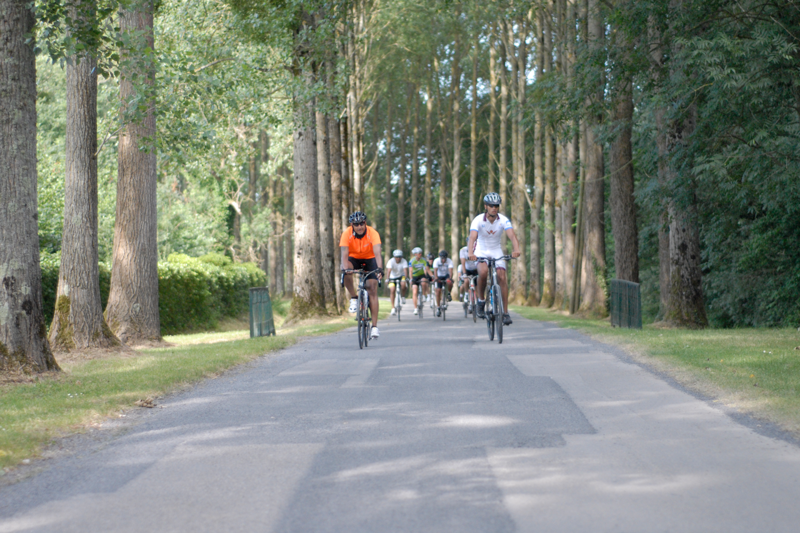 The day starts with an early morning ferry crossing and then you’ll enjoy easy cycling on the lowlands of the Pas de Calais and the Flanders region. 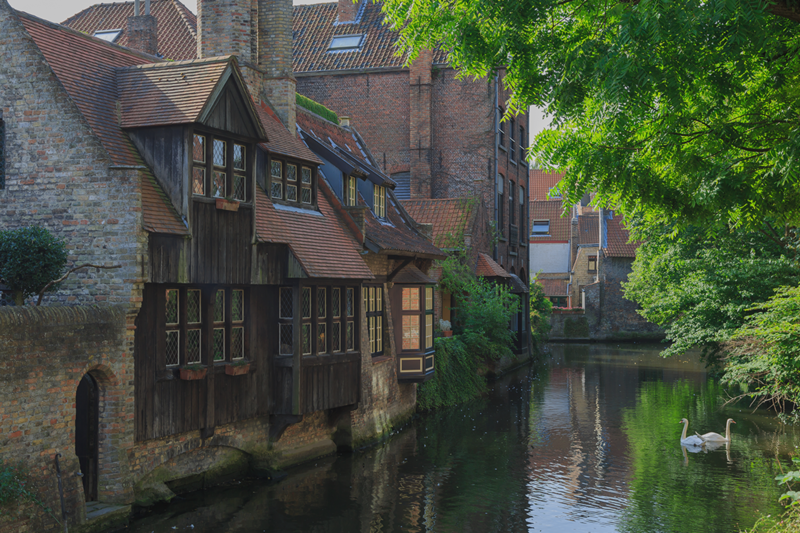 Cycling along the coast and through the historic town of Dunkirk you’ll see reminders of WW1 and WW2 and cross the border into Belgium finishing the day in the pretty city of Bruges, a UNESCO World Heritage Site. Make sure to sample the local Belgian beer and chocolate. Day 3 - Bruges to Brussels: Cycling on the traffic-free cycle lane beside the canal from Bruges to Ghent is a real pleasure. 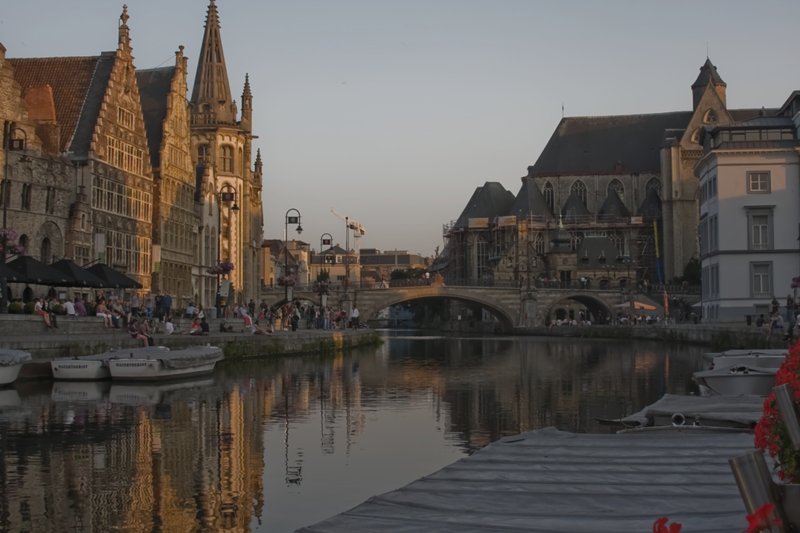 Admire the medieval architecture in Ghent and celebrate your achievement as you cycle into the Grand Place in the centre of the very beautiful city of Brussels. Day 4: Spend the morning exploring Brussels and its beautiful buildings and cathedrals before returning to London by Eurostar with your bikes. Please note: This itinerary is a guide only and can be subject to change. Considering doing this challenge for charity? 3 nights’ accommodation in 3 or 4 star hotels with ensuite or private bathroom and breakfast. Single rooms are available at a supplement. Bike and bike equipment. Please contact us for bike hire details.